For kids to get their dose of action and thrills, they need not always go to the local multiplex for the latest bang 'em up film. 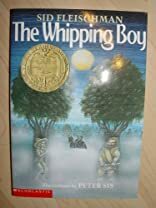 They could try such books as The Whipping Boy, which relies not on exploding spaceships and demonic robots but mythic story, humorous characters and, ready or not, a moral. The plot involves the orphan Jemmy, who must take the whippings for the royal heir, Prince Brat. Jemmy plans to flee this arrangement until Prince Brat beats him to it, and takes Jemmy along. 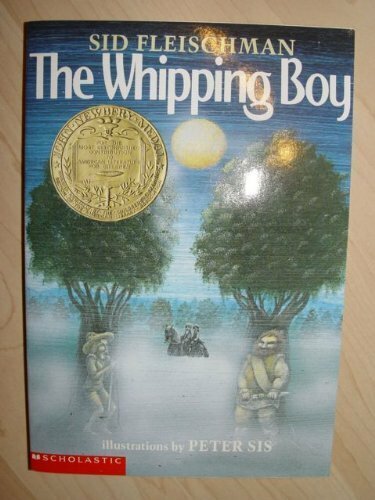 Jemmy then hears he's charged with the Prince's abduction as this Newbery Medal winning book turns toward a surprising close. 11/30/2007 Christy Evers said: A great book about unexpected friendship! The voices of all the characters are strong!